TORMENTED by delusions triggered by two ravaging brain diseases, comic Robin Williams was driven to suicide by the ghost of John Belushi and the wracking guilt that he could have saved his hard-partying fellow funnyman — but didn’t! That’s the bombshell conclusion dropped by insiders and medical experts about the ­puzzling 2014 death of the Mrs. Doubtfire star, who seemed to be at a good place in his life when, at age 63, he hanged himself in a closet in his home in tony Marin County, Calif. “Robin was convinced Belushi’s spirit was still around him,” says a source close to the Mork & Mindy legend. 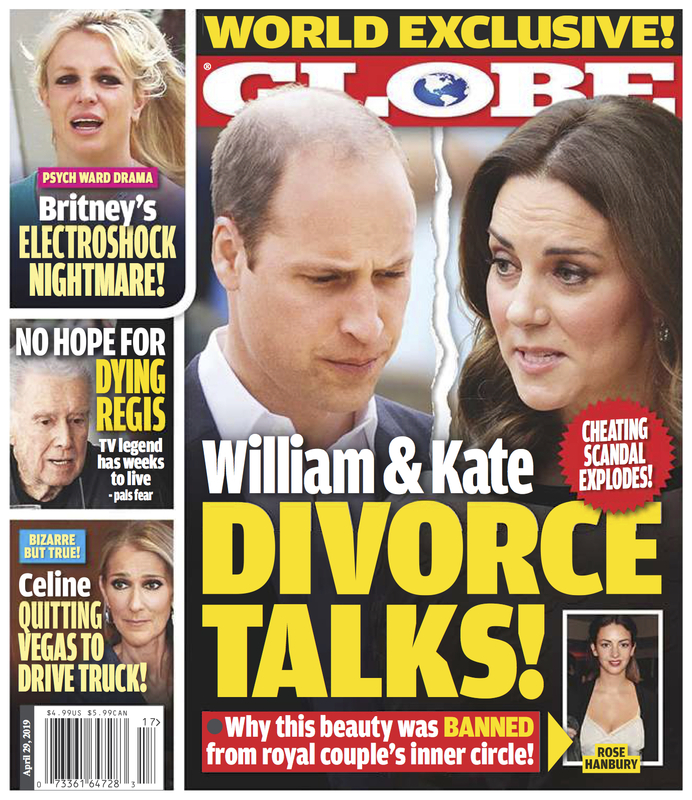 “He saw John’s ghost and it haunted him — right up until the day he died!” Buy GLOBE today to get this exclusive story and many more!